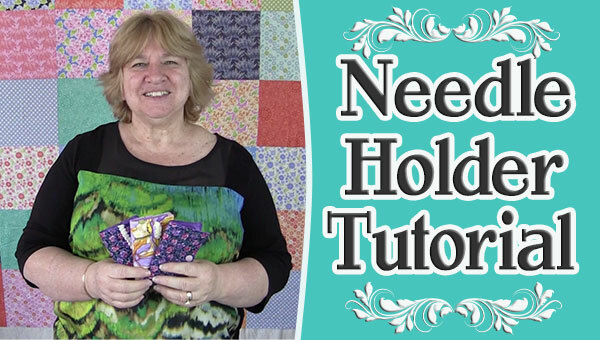 For our latest tutorial, we wanted a quick and easy project and this needle holder fits the bill perfectly. It uses just a few scraps of fabric and some batting and it can be whipped up in no time at all. We made the basic version in our tutorial but you can embellish this in so many different ways to make it your own. They make great little gifts for your quilting and sewing friends. Thsnk you very interesting . Enjoyed it very much!